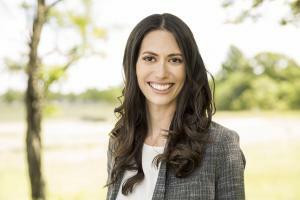 9-10:00 Prenatal Mental Health: What All Perinatal Professionals Need to Know with Dr. Lauren Brown Prenatal psychopathology is arguably less known than its cousin: postpartum depression. Overlooking the pregnancy period however can be harmful for mom, baby, and the entire family. This discussion will identify the hallmarks of antenatal mood disorders, OCD, PTSD, substance use and psychosis, while providing participants with an understanding of best practices when working with this vulnerable population. The use of holistic treatment alternatives will also be discussed. 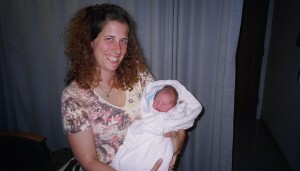 10:15- 11:45 Supporting Natural Childbirth in the Hospital Setting with Julie Brill, CCCE, CLD Why do some women choose to labor naturally and what does the term natural childbirth even mean? How are the motherbaby labor hormones changed by interventions, and what are the implications for their well-being during labor, birth, and postpartum? How can we promote natural childbirth? This session will include hands on techniques. 3:45-4:45 Your Long-Term Career as a Mother-Baby Professional: Preventing Burnout and the Practice of Self-Care with Julie Brill, CCCE, CLD Often we come to this work because we want to serve families, and we throw ourselves into it body, mind, and soul. But what happens to our health, our relationships, our sense of well-being? Join us as we discuss how to do this work sustainably. Learn techniques for turning off work stress, being in the moment, and self-care. We nurture others; let’s focus now on nurturing ourselves. Registration: Early Bird rate of $85 when paid by March 22. Regular registration fee is $100. 6.5 CAPPA CEUS available. Payment may be made with PayPal to Julie@WellPregnancy.com or mailed to Julie Brill, 5 Warren Ave., Bedford, MA 01730 Please include your name, email, and cell phone with registration. No refunds can be issued, unless the event is canceled due to events beyond our control. If you can’t attend you may send a substitute or your payment can be transferred to another WellPregnancy event. Julie Brill, CCCE, CLD has worked with thousands of families as a childbirth educator and doula over the last twenty-five years. 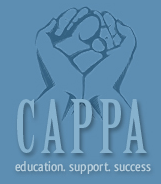 Since 2003, she has m entored hundreds of childbirth educators and doulas for CAPPA. She is the mother of two daughters and a La Leche League Leader. Julie runs WellPregnancy based in Bedford, MA and is the author of the anthology Round the Circle: Doulas Share Their Experiences. Julie loves working with birthing families and specializes in natural and VBAC childbirth classes. She strives to provide accurate information and tools so each birthing woman can choose the birth options that are best for her. Julie believes passionately birth can be extremely empowering for women, positive birth experiences set the stage for many other positive life experiences, babies benefit immeasurably from having the best beginning, and we all have the right to make informed choices about our health care. 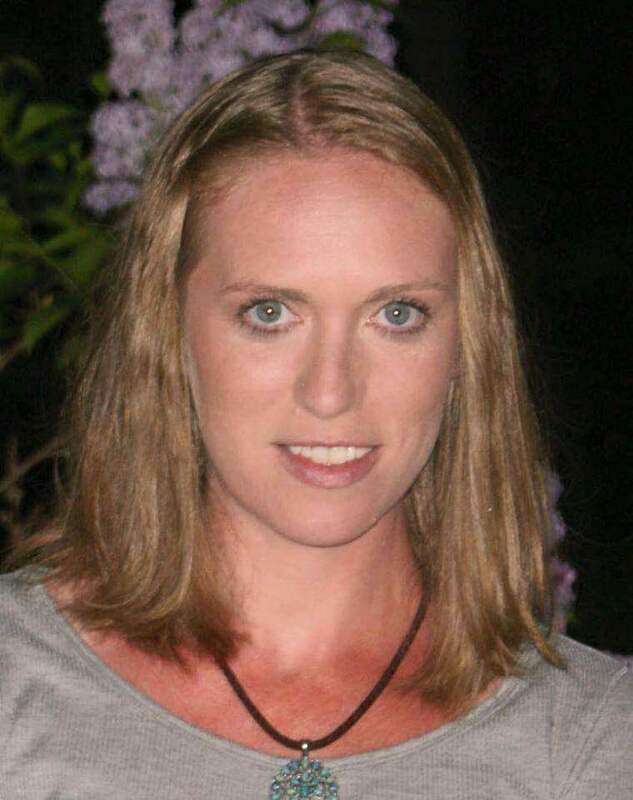 Dr. Lauren Brown is a licensed clinical psychologist and the owner of Concord Therapy in Concord, MA. She counsels women and their partners on fertility and family planning, pregnancy, childbirth, postpartum health, and work-life balance. She helps individuals recover and sustain a healthy sense of self and well being after the major life changes of child loss, child bearing and child rearing. Dr. Brown has broad expertise in women’s issues of all kinds, with specialized training in crisis, grief, and trauma support. She has presented at National conferences and to general audiences speaking on the topics of perinatal mental health, gender identity, countertransference, and suicide prevention. Dr. Brown uses an integrative approach to treatment, drawing on clients’ needs and personal preferences. Her style is warm, authentic, and nonjudgmental, focusing on one’s inherent strength and wisdom in guiding their healing journey.